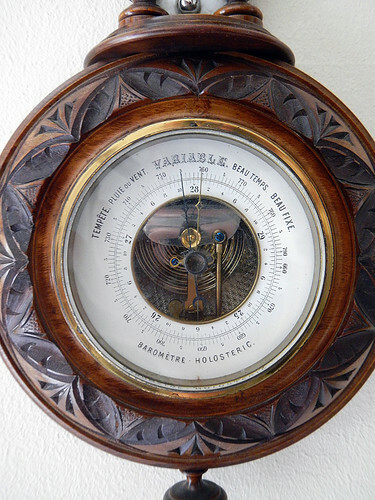 The barometer was holding steady at variable, meaning yet another rainy day in Belgium. 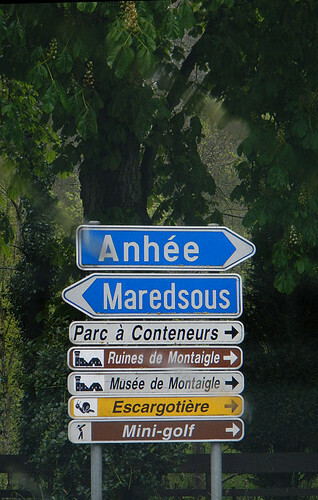 On the other hand, we were now on the Route de la Bière, and that made Al a bundle of sunshine! 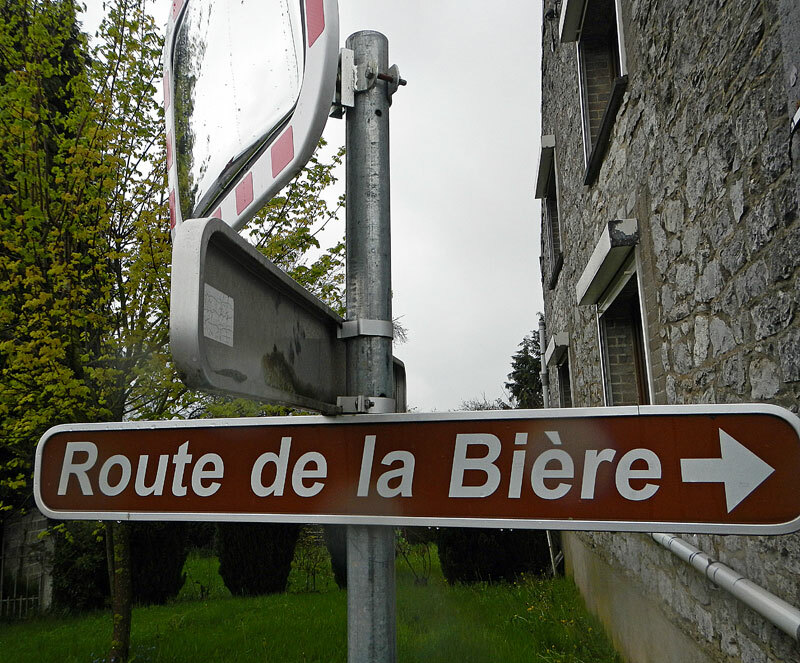 The sign that thrilled Al: ‘Route de la Biere’, the Beer Route, what fun! 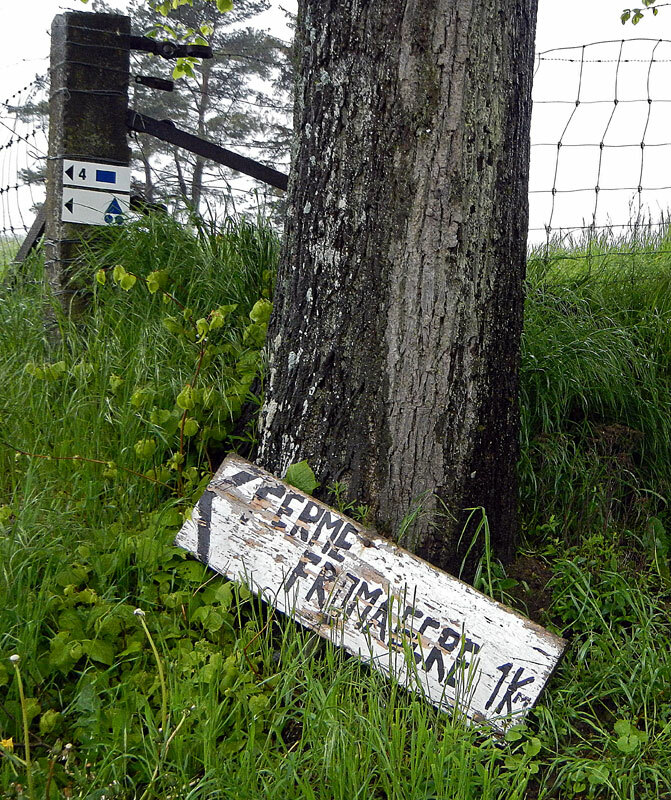 That sign first led us to the Chateau-Ferme, a castle-farm that featured beer and cheese. 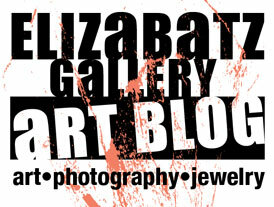 But bad news, it didn’t open until 12 and it was barely 11. 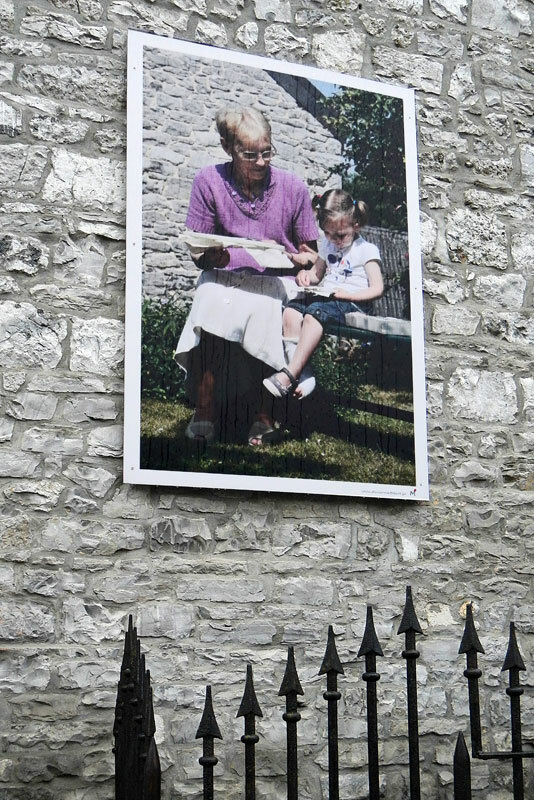 The next little town featured a outdoor photo exhibit entitled ‘Grandparent’s Village’, with photos of grandparents interacting with their grandchildren posted on many of the buildings. Some fat escargot escapees from the Escargotière. 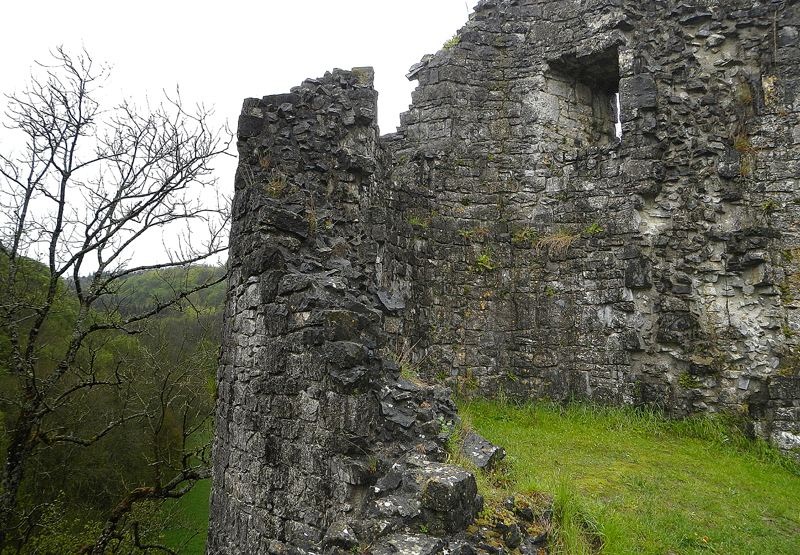 The Ruines de Montaigle was a three star attraction. 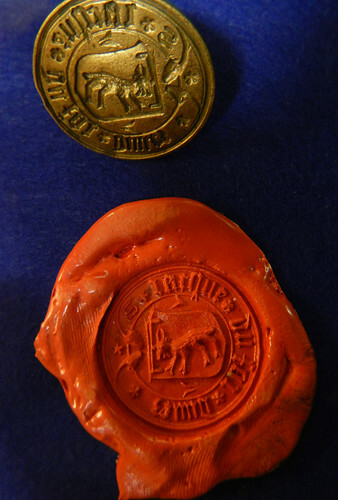 The ruins themselves have been long a favourite with artists, and many of their art works, as well as other objects related to the ruins, were displayed in the small museum. 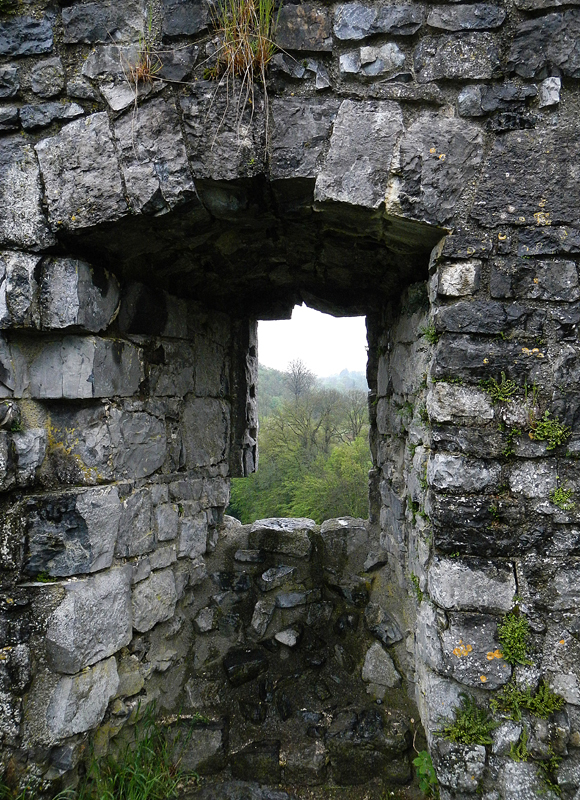 The museum also had a movie about the ruins and despite the fact that I don’t understand much French I was riveted. 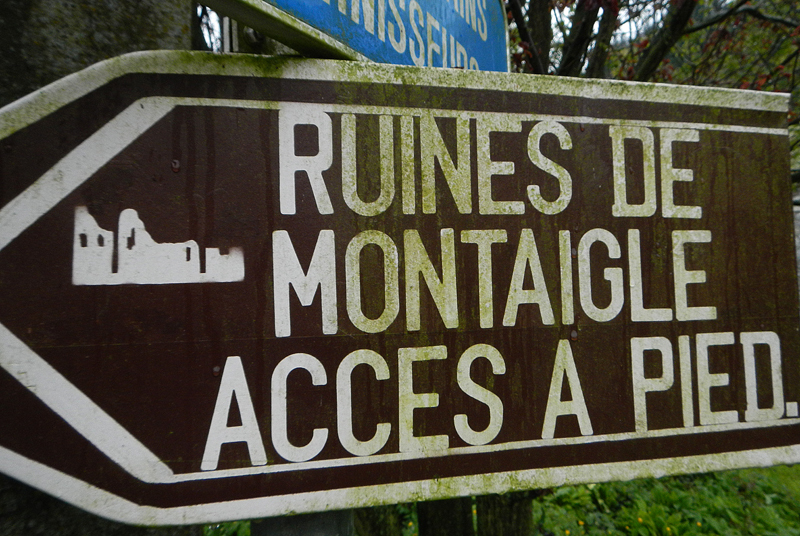 Sign for pedestrian access to the Ruines de Montaigle. 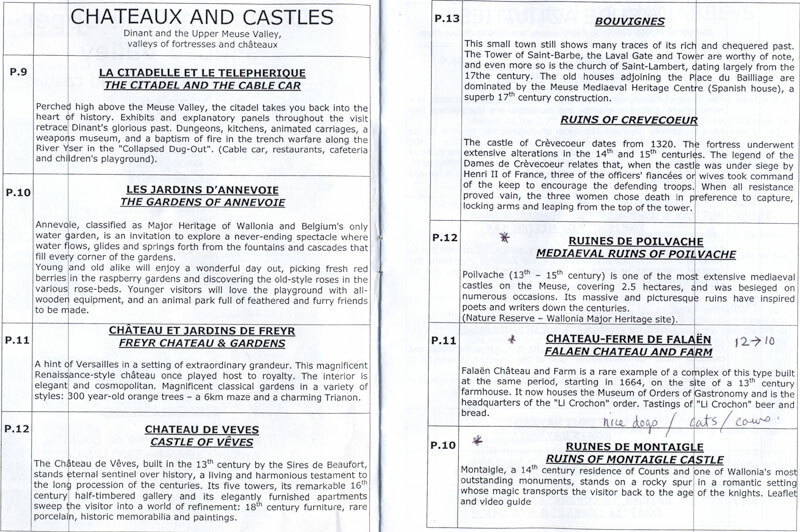 The fromagerie was also off limits to the public due to ‘hygiene’. 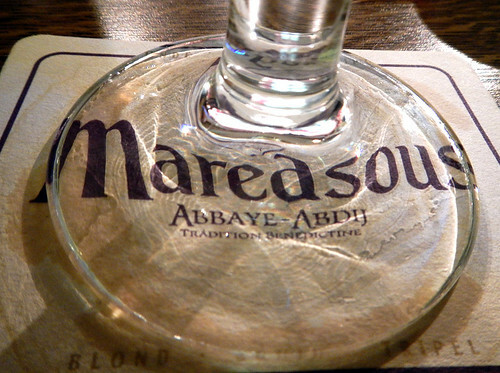 The famous Maredsous beer was now brewed in France. So there was basically nothing to see but some exterior grounds and an over-priced fast food cafeteria crammed with bus loads of tourists (the electronic sign outside declared ‘now serving no. 843’). 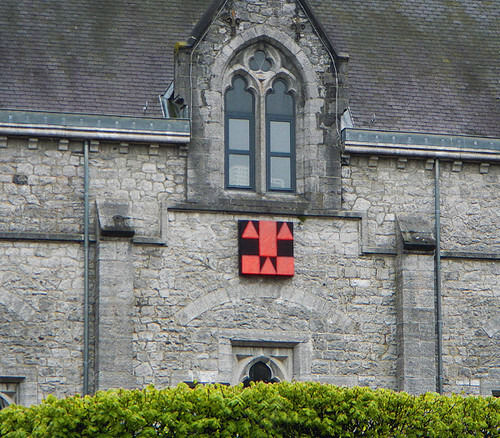 Instead we opted for a cafe in a small stone building along the route. 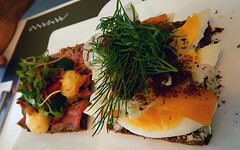 I had ‘tartines de pâté’ – pâté sandwiches with pickles – while Al had celery soup which was very good, in fact much better than it sounds. We both liked the Maredsous 6 beer which we noted was ‘nice, more distinctive than most, with a lingering bitter aftertaste’. Little did we know it but the next stop at the Caracole Brewery turned out to be one of the highlights of our trip. 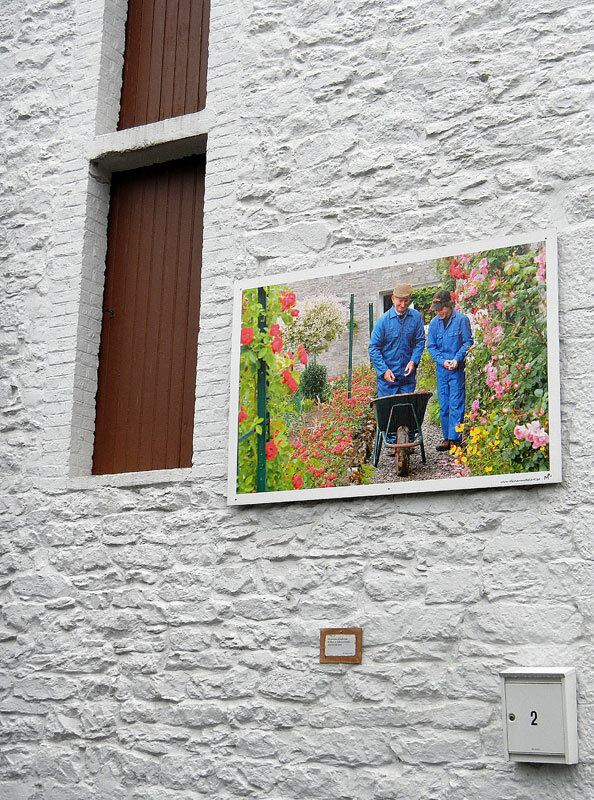 For more about our 2013 Belgium trip.